At Kirschner Brazil, we ride to feel the wind on our face and the sun on our legs. We ride to remember how it feels to be at a knife-edge of fitness, and to forget the stress and frustration of daily life. We ride to feel the wind on our face and the sun on our legs. We ride to remember how it feels to be at a knife-edge of fitness, and to forget the stress and frustration of daily life. We ride to push ourselves, through the pain to become faster, better and stronger. Most of all, we just ride, and have created stylish, functional kit, transplanting European cycling heritage to new and fertile lands. Cycling is not a mainstream sport in Brazil, but we believe that this beautiful sport can thrive on our mountain, forest and ocean roads. We exist for the dedicated minority, and we make the clothing – inspired by the European greats, with added Brazilian flair – that our cyclists deserve. Kirschner Brazil’s clothing stands for functionality, understated style and attention to detail. 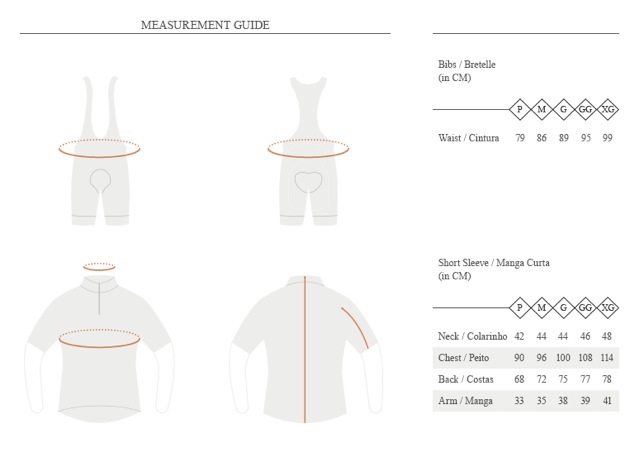 Our cycling clothing is designed with the fit and features that make sense during hard hours in the saddle, while our casual clothing is perfect to relax in when not on the bike or riding your fixie. Thanks to the weather and geographical extremes, in Brazil you rarely finish a ride wearing what you started. All our clothing is designed to work in harmony together, and be versatile, light and easy to carry. As far as is possible, our clothing is made in Brazil. Kirschner Brazil is a supporter of road cycling and MTB in Brazil. We organize events to bring people together, sharing the mountain roads and the passion that will make our sport grow. Stay tuned for latest events we have organized or are supporting. SEE IT ON THE ROAD!